How does an Iranian-born chemical engineer become the owner of a quaint, boutique day spa in Campbell, California? Haleh’s life journey led her down many avenues before revealing what her heart and her work truly yearned for – building a loving community. In those months of travel and soul-searching, Haleh had found her answer. “I don’t want to sell commodities; I want to create the experience of love for my community. It gives me joy to give love to people.” When presented with the opportunity to purchase a beautiful day spa in the heart of Campbell, she knew this was the moment to turn her intention into reality. 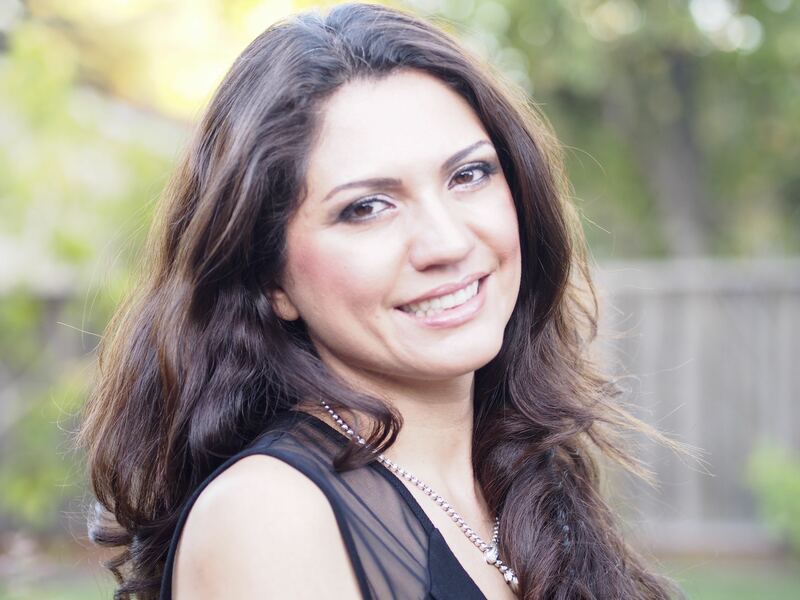 Haleh is excited to bring love to the forefront at Touch to Heal. She hopes to invite new clients to experience the unique care behind our services while maintaining the deep connection we share with our wonderful long-standing members. At Touch to Heal, all are welcome to join our family, and we are so thrilled to be able to welcome Haleh! Haleh Motaghi is an avid mountain biker, nature lover, and caring mother of two; her daughter is 13 and her son is 15. Come in anytime and meet our new owner!